We were proud to support GMP’s Citizens in Policing Awards again this year, held at the Hilton Hotel at Manchester Airport on Sunday 4th June. 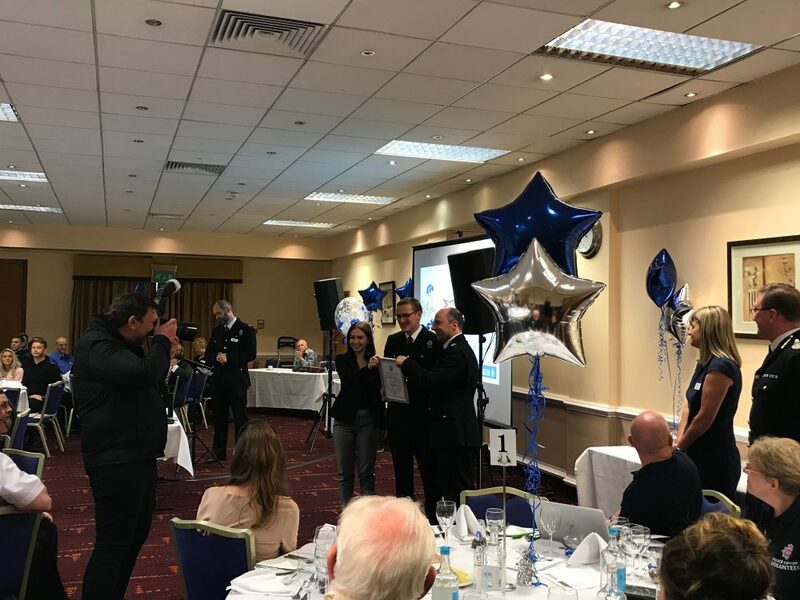 At this event people gathered to celebrate the amazing work that citizens do for policing, and gave thanks for the thousands of hours that the volunteers give each year to support Greater Manchester Police, and help to keep Greater Manchester safe. 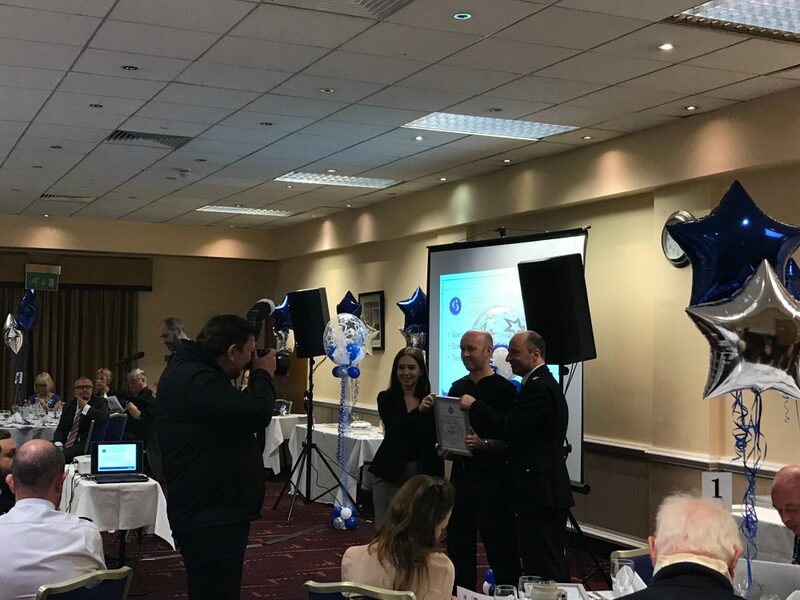 Our Marketing Officer, Jo McGrann, announced the winner and the runner up for this award and was able to present both with their certificate. The winner of the Leadership Award was Special Inspector Matthew Saville and the runner up was Special Sergeant Robert Mitchell. Jo McGrann pictured giving Matthew Saville his certificate. Jo McGrann pictured giving Robert Mitchell his certificate. It was a pleasure for No1 CopperPot to be able to be involved. The whole day was enjoyable, positive and uplifting. From everyone here at No1 CopperPot Credit Union we would like to say congratulations to every finalist who attended on the day!